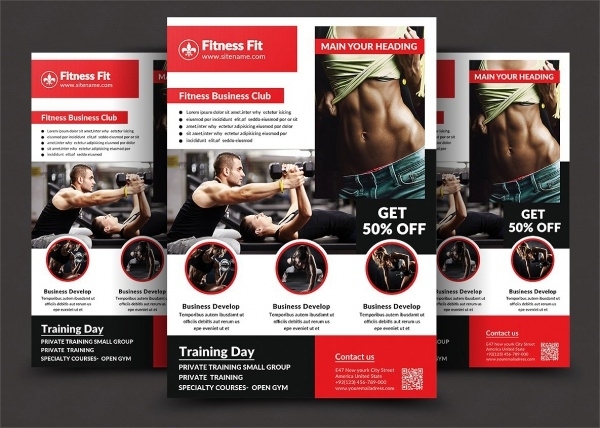 There are many templates in our day to day life that help us to advertise a particular plan. 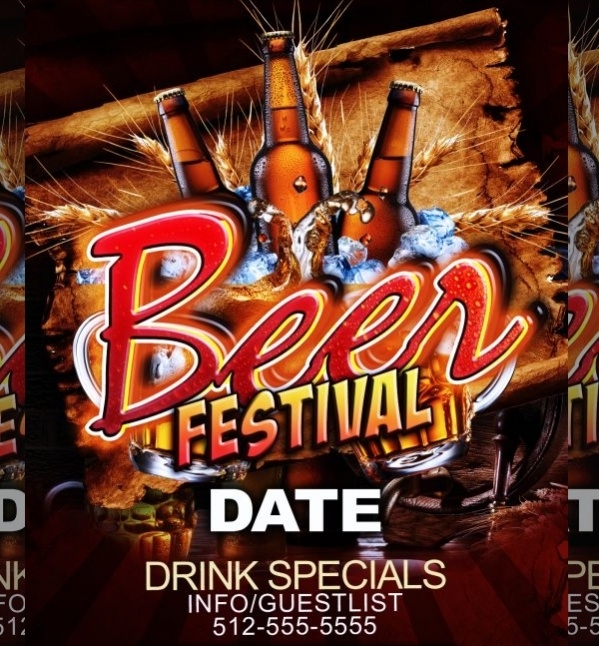 These plans may pertain to parties, events and celebrations. 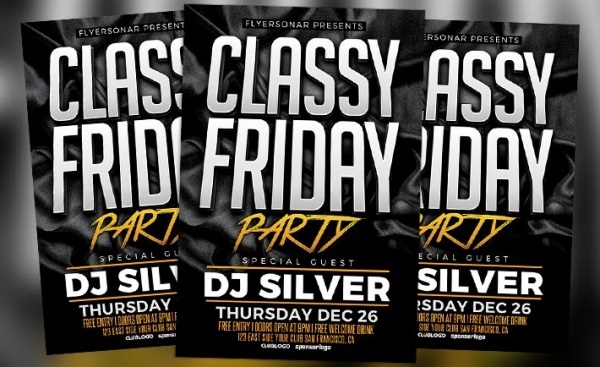 Flyers are one of the templates that help us advertise particular concepts and parties. 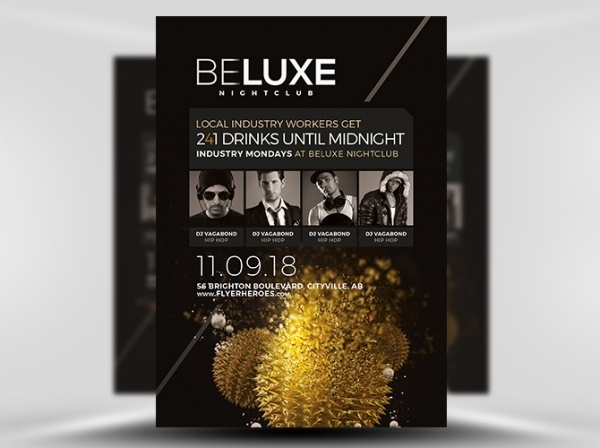 Free flyer Designs are designs that are used to create such flyers. 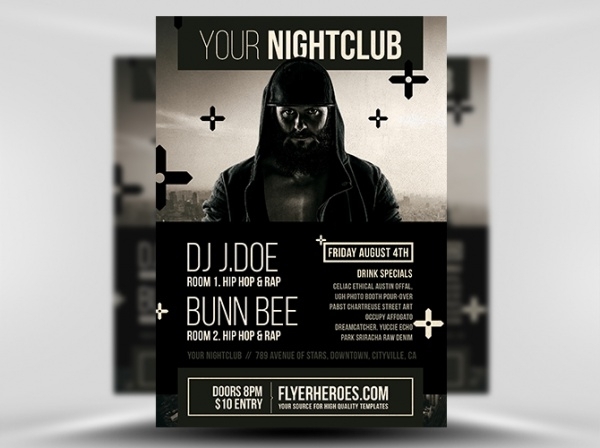 Club flyers designs are available to create Club flyers templates that belong to many categories. 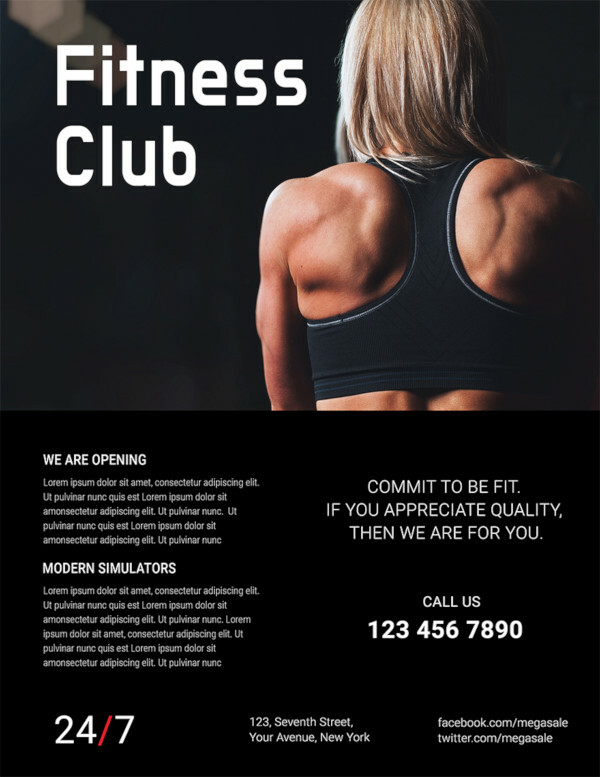 The Club Flyers can be downloaded for free. 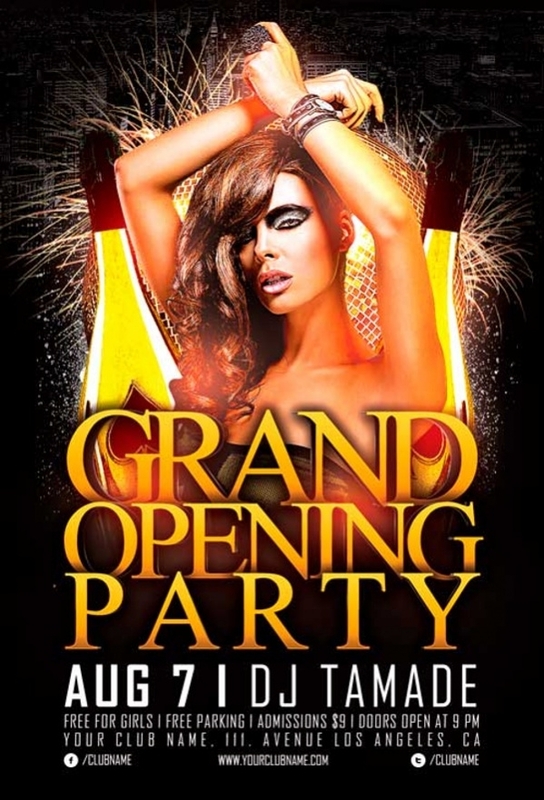 Urban Dance Club Flyer is a flyer design that is highly suitable for people who are looking for a different flyer. 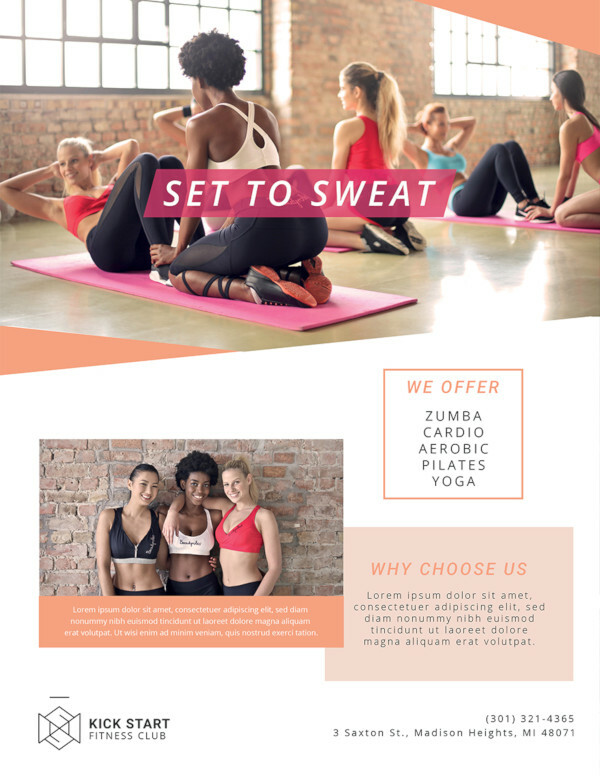 It is a simple format that can be downloaded and customized. 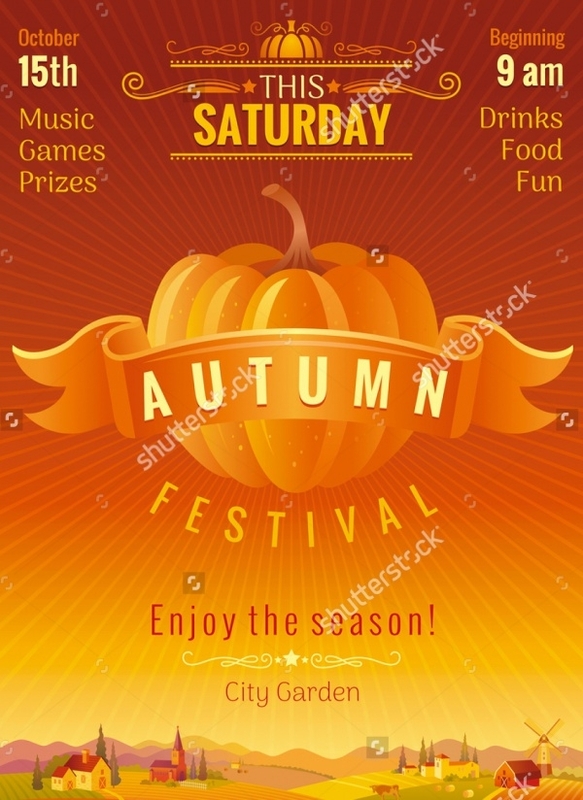 You may also see Elegant Flyers. 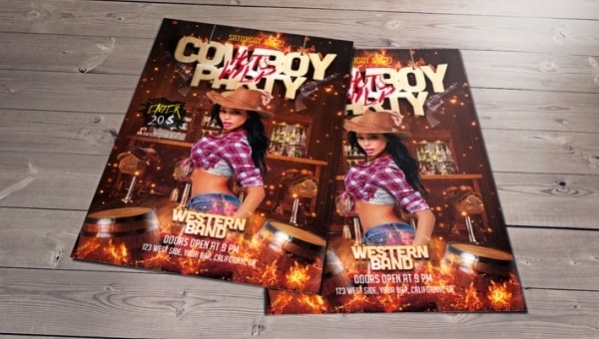 Cowboy Party Club Flyer Design is a colorful flyer design that displays all images that are related to Cowboys. 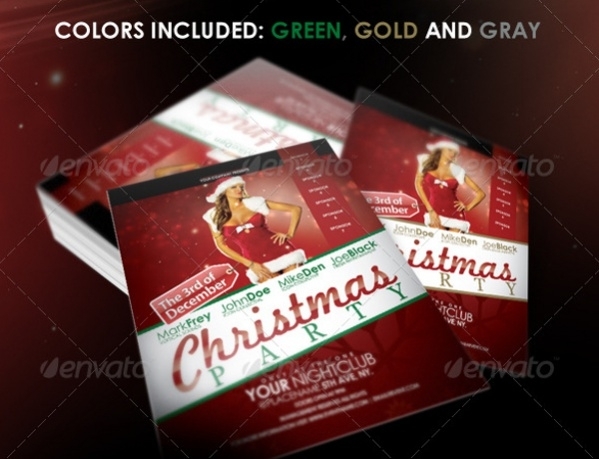 The design is both trendy and stylish providing all information about Cowboy parties. 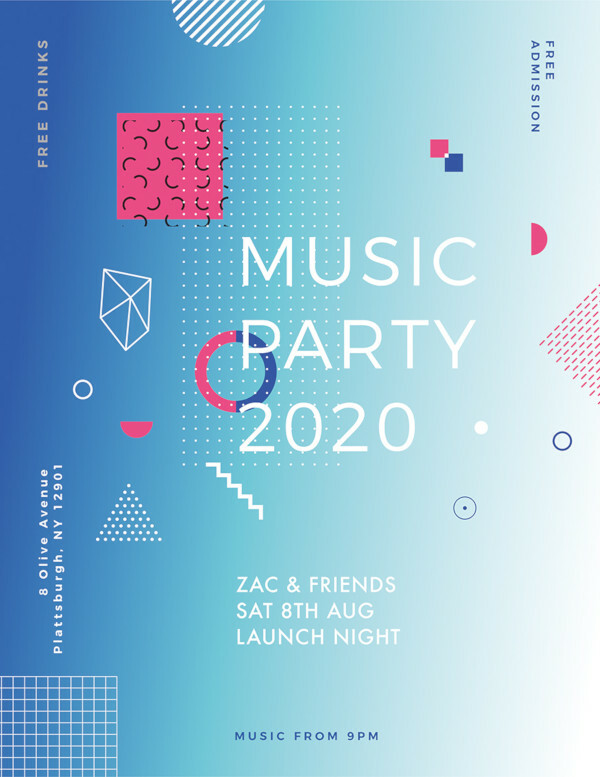 You may also see Band Flyers. 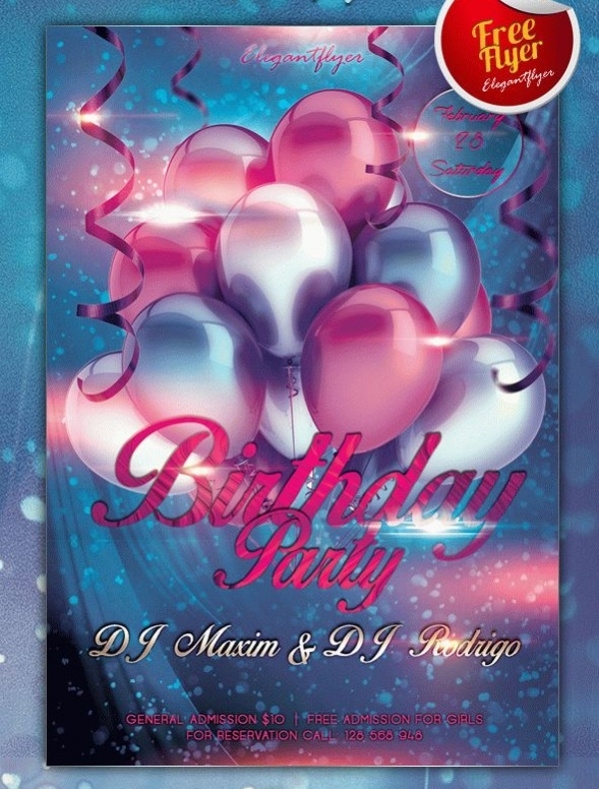 Birthday Club Flyer is a flyer design that displays balloons and festoon depicting the mood of birthday parties in the flyer form. 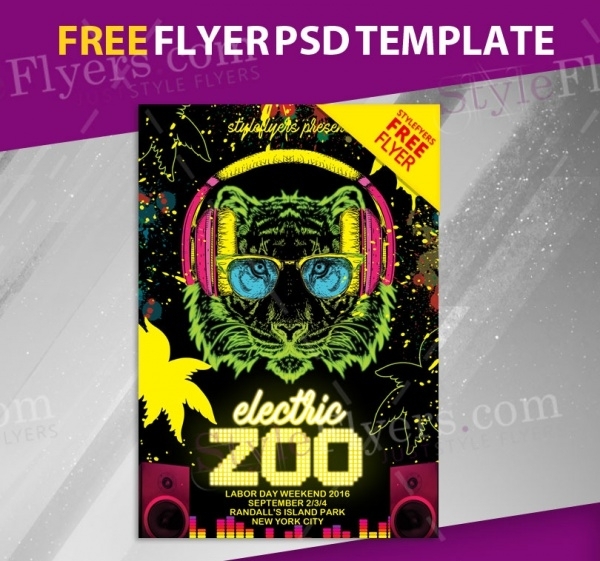 It is a simple format to download and customize. You may also see Tattoo Flyers. 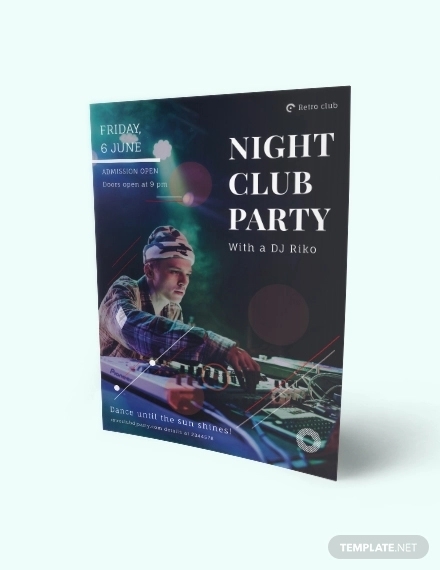 Night Club Flyer is a flyer design that is used to display the images and things associated with a night club. It can be downloaded by the users for free easily. 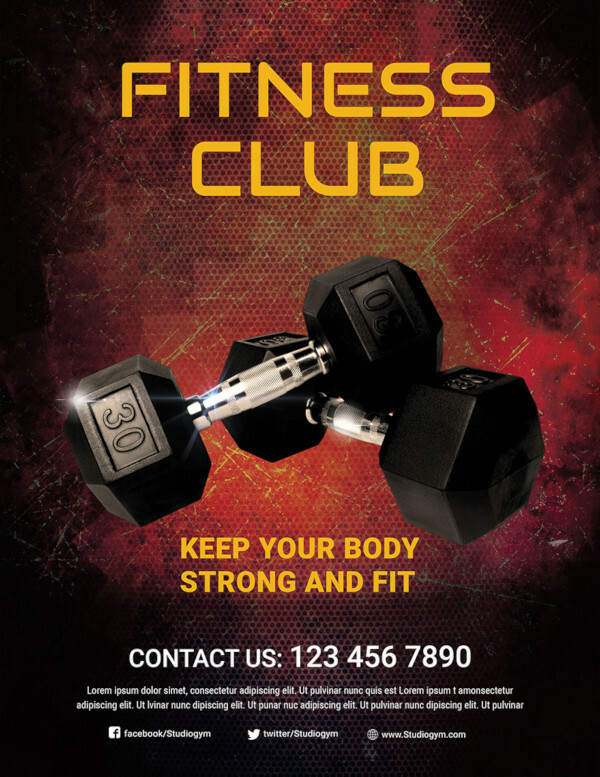 Photography Club Flyer is a flyer design that can be used to display photography and elements related to the same. 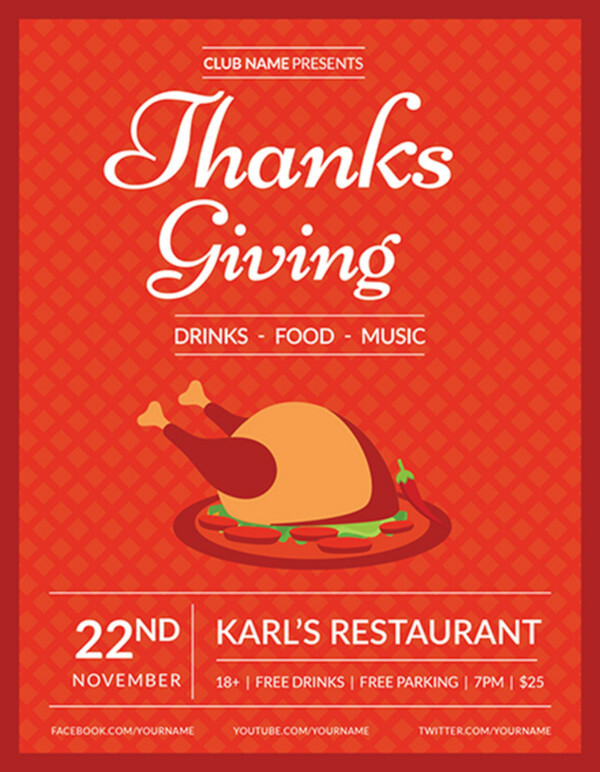 This flyer design can be downloaded at any point in time. 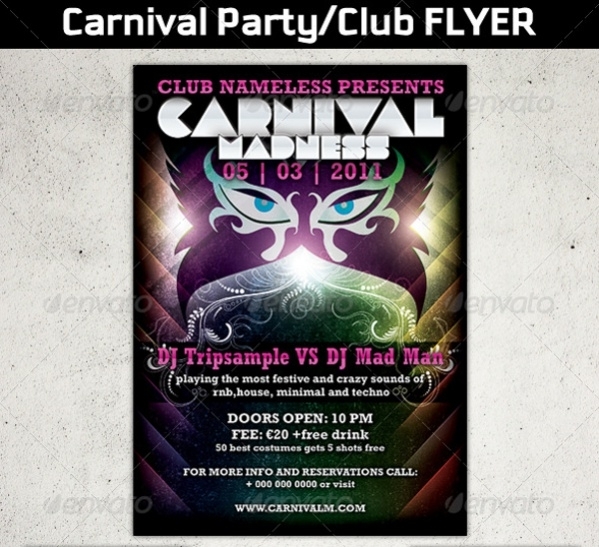 Carnival Club Flyer is a flyer design that is used to exhibit the jubilations and fun involved in a carnival party. 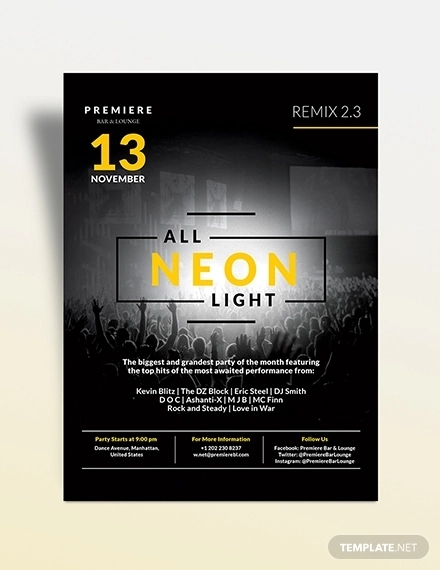 It is a nicely designed colorful flyer. 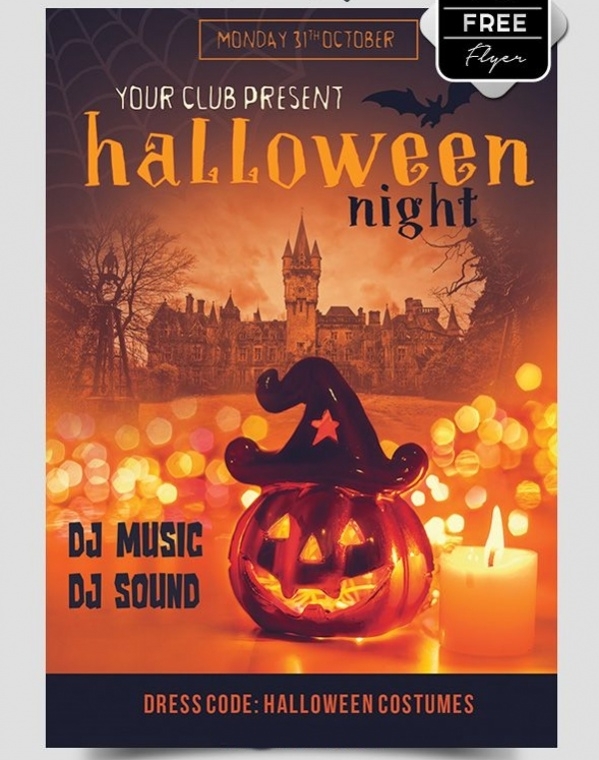 Halloween Club Flyer is a flyer design that is used to display the images of Halloween celebrations in a picturesque manner. This format can be downloaded for free by the users. 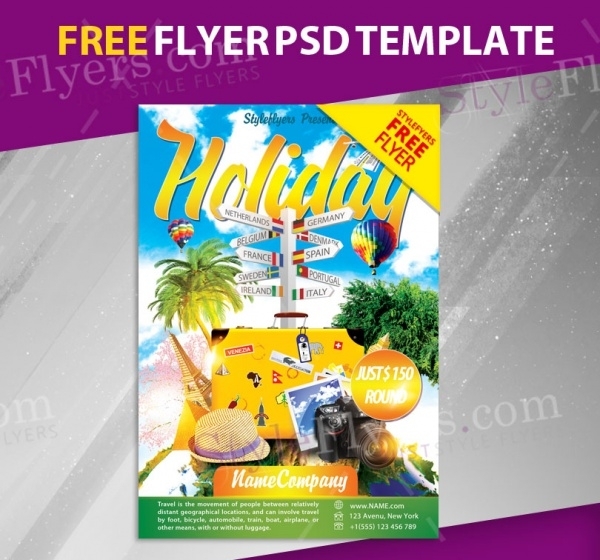 Holiday Club Flyer Design is a design that is used to display images of Holiday club in a bright manner. 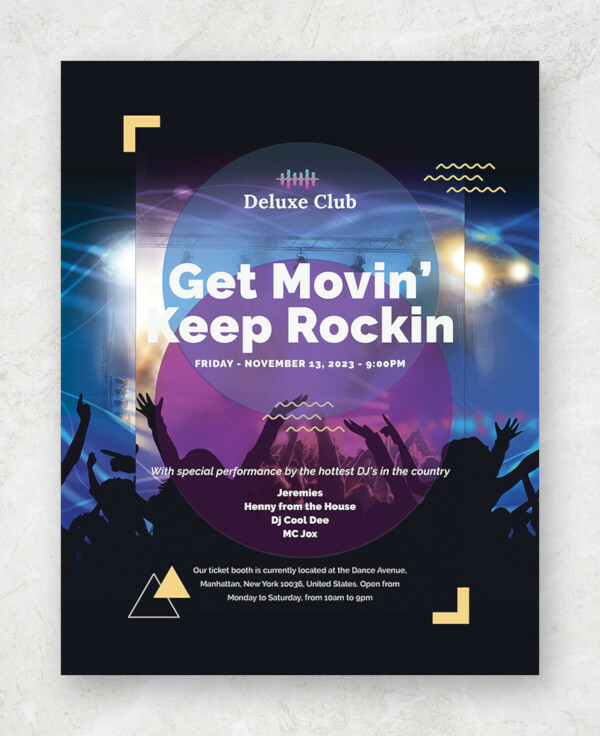 It is a flyer design that is elegant and beautiful. 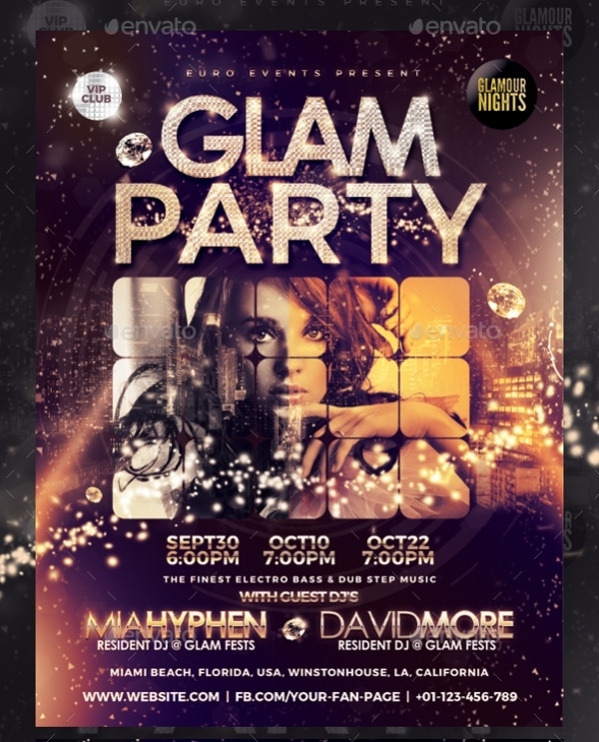 Festive Fashion Club Flyer is a flyer design that displays the images of fashion during festival seasons. The colorful images are both heartwarming and stunning. This can be downloaded for free. 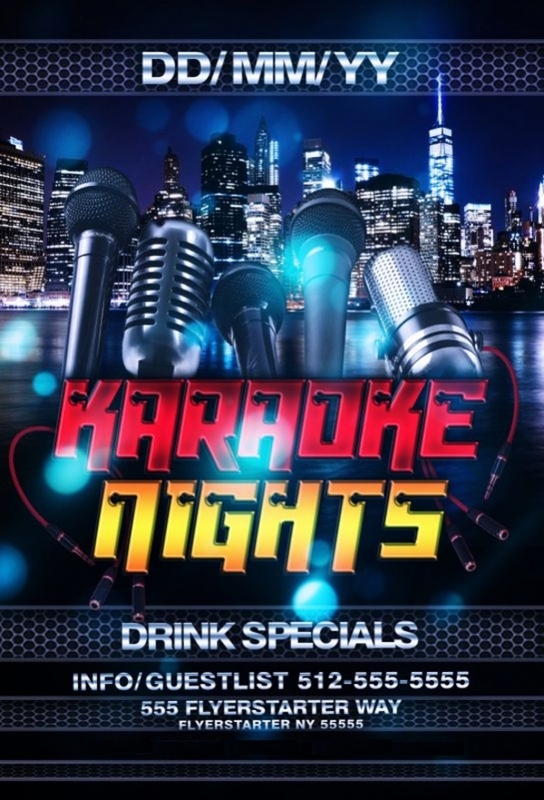 Karaoke Club Event Flyer is a flyer design that displays all images and fun related to Karaoke Club Events. 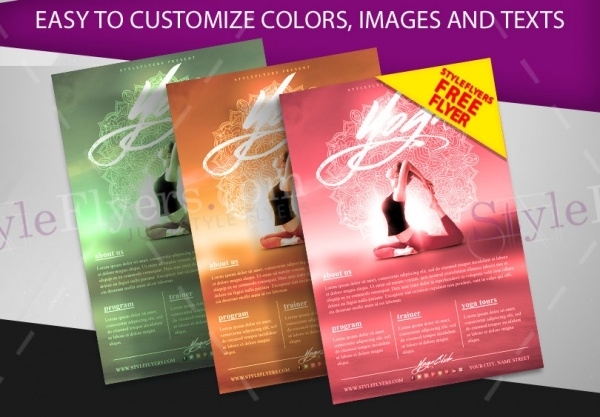 These flyer designs are unbelievably stunning and provide warmth to the heart. 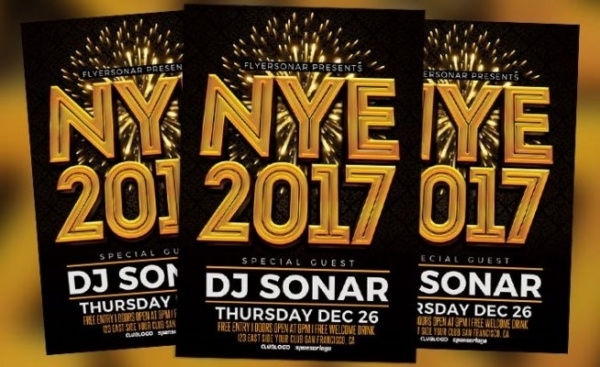 How to use these “Club Flyers”? 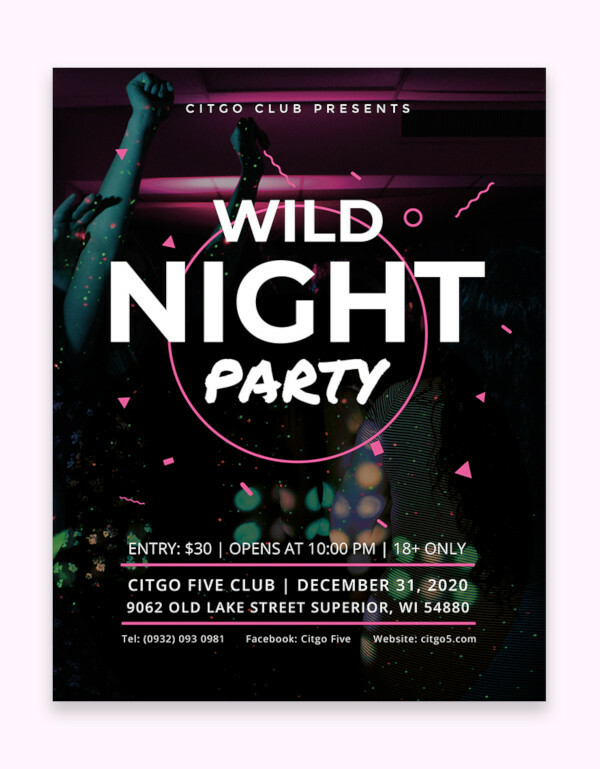 Club Flyers are set of stationery that allows the users to announce all information pertaining to a celebration or party. These are easy to download formats which can be downloaded by the users any many times as they want to download them. They can be customized by the users to suit their requirements. You may also see Baby Sitting Flyers.